SOUTHSHORE / RIVERVIEW, FL – SouthShore Charter Academy is a a tuition-free K-8 public charter school for students living in Hillsborough County. 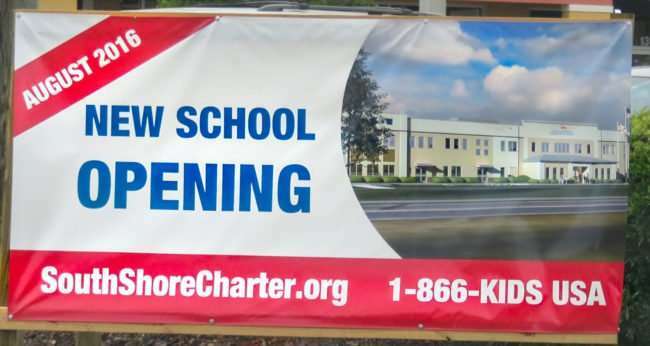 The new SouthShore Academy is opened in August (FALL Semester 2016) at the south west corner of Big Bend Rd and Heritage Greens Pkwy in the Riverview neighborhood of SouthShore FL. the prices for the cloths are steep for a family with 4 children, you can buy the same pant at Walmart Dickies and dark blue shorts and just purchase the shirt from the school. Looking into relocating from Houston right now teaching at a charter school. Prk 3 looking for a job would love to learn MORE..
How are you going to prevent the children from cutting through those houses that back onto big bend road from the summer creek community. This traffic will be awful. How do you plan to address that. I noticed the meet and greet is scheduled for July 28th, however, on the school supply list (at the bottom) it says meet the teacher will be held on August 5th. Is this August date correct? 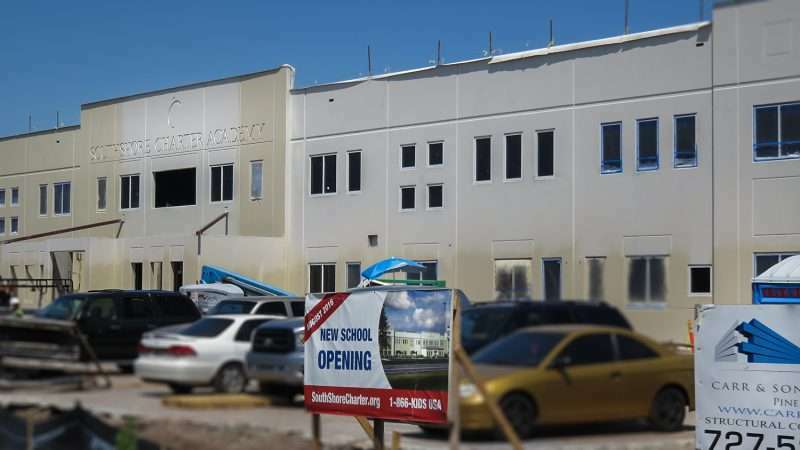 drove into the school yesterday, Will it be done in time to start on the 10th? 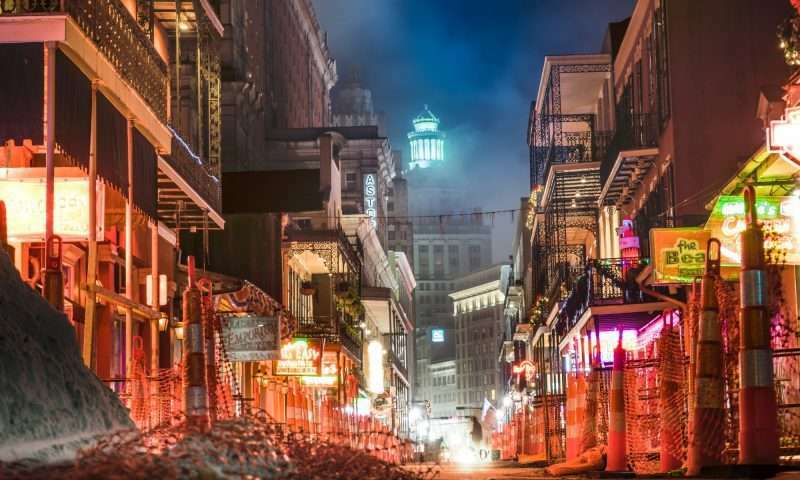 its only three weeks away and looks like there is a lot left to do. Who do I contact to order uniforms? To all interested parents: My name is Ozzie and I own and operate Kids door to Door transportation (30 years in business). We service 18 schools in the area. 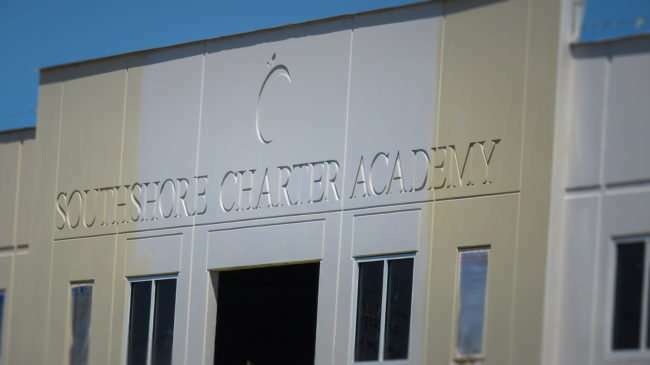 I am happy to say that I am very pleased with our experience and collaboration at Winthrop Charter, (owned/run by the same group as South Shore.) This outfit knows what they are doing and it shows in their day to day operations! We will be offering bus service to and from South Shore in 2016-17. I look forward to profesionalism of the highest standard and hope to extend the same to our parents at south shore. Hello who do we contact for the school bus. Hello. What are your prices? And do u go to and from Ruskin to southshore charter? where can I go to apply for a job? Is there a principal selected for this school yet? How can I get my child enrolled? The link below should have all the enrollment info you may need. If you need volunteers, I would like to apply.